MuckSuckers is a sister site of Becker Windmills. For the full writeup, see that page, but in short we spent a lot of time on both the design and the content – and making them fit together. 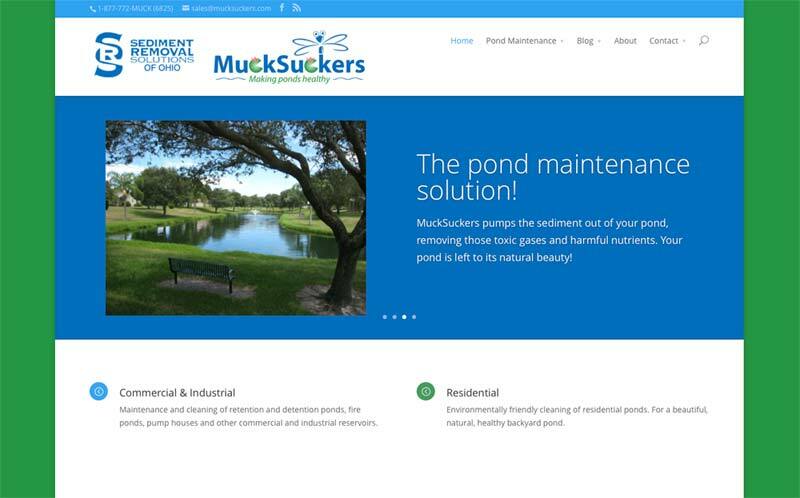 Both MuckSuckers and Becker Windmills rank very well for certain industry search terms – and it’s in large part due to the amount and type of content on the sites.